I’m still trying to keep up with this challenge. In February I read 2 books that were published this year, (Death of a Nurse and In Other Words) and a banned book (Lady Chatterley’s Lover). Most of which could probably be seen on Cable TV these days. 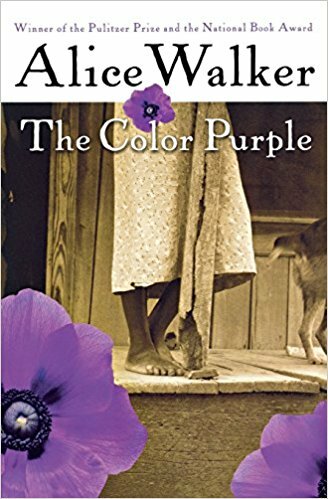 This month I started reading a book recommended by my sister (The Yada, Yada Prayer Group). It was the first book in a series, so I will have to read the rest. 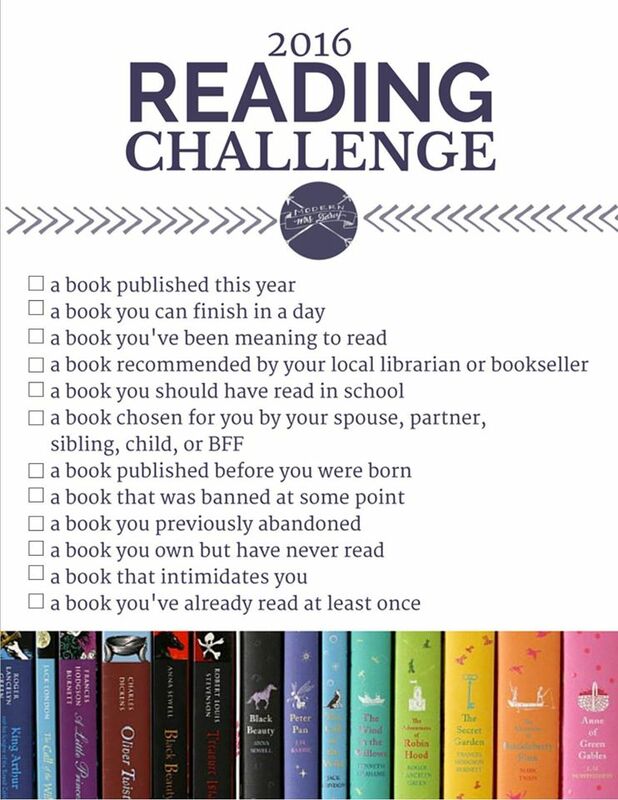 I also read the book you can read in one day (Rain Reign). And although it is a middle school book, it was pretty awesome – especially if you’re an English teacher, a Bibliophile or someone studying Asperger’s.